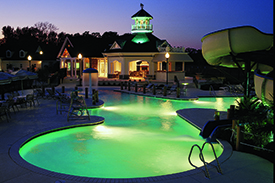 Introducing Sunfall at The Riverfront a waterfront condominium community located on the shores of the beautiful Nansemond River, within The Riverfront at Harbour View. There will be 85 total homes blending classic Traditional and Craftsman architectural styles offering quality resort-style living in a low-maintenance environment. Single family detached homes ranging from 2,795 to 3,204 square feet. First floor master bedroom plans available. 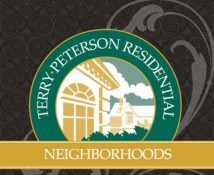 The attached homes by Terry Peterson Residential range from 1,738 to 2,493 square feet offering 7 different floor plans featuring distinctive architecture, hardiplank exterior and covered porches. Luxury appointments including granite counter tops, custom cabinetry, hardwood floors, covered porches and conditioned Florida rooms. 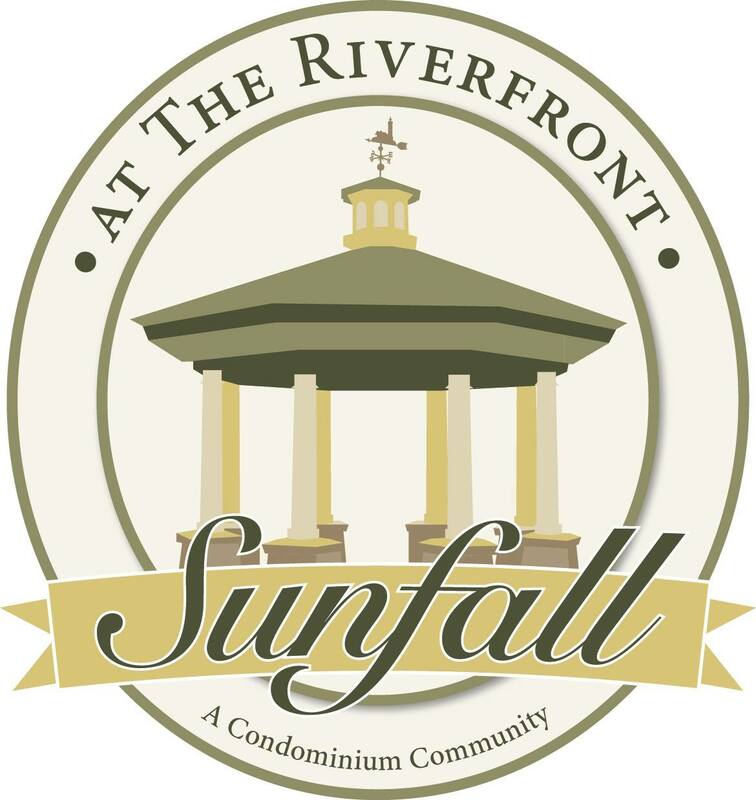 Sunfall at The Riverfront is located in the northwest section of the Riverfront at Harbour View in Suffolk, Virginia. The community is open 7 days a week, from 12:00pm to 5:00pm. I would like more information about maintenance free living at Sunfall at the Riverfront.